Thankfully, the joyous stretch of time known as “the Holidays” come once a year and last only a few weeks. Seeing old friends and family can be really great and this makes it a favorite time of year for many; on the contrary, social expectations and family traditions can also bring forth mixed emotions and become quite stressful. A way to make your holidays more manageable is to spoil yourself and just do what feels good. For someone who adores wine, nothing feels better than finding new bottles to enjoy and share. With over 1 million hectares of land dedicated to grapevines, Spain is certainly the largest vineyard in the world and has options to suit every budget and every drinker. Whether you want to surprise your guests, or just abscond from holiday stress, here are our Spanish wine recommendations to make your “Twelve days of Christmas” more memorable…Or simply a little more bearable. The wines from DOCa Rioja, DO Cava and DO Jerez are the best known and most widely available Spanish wines in export markets. Any consumer approaching Spanish wines for the first time must try the juice coming from these three “classic” wine producing regions. 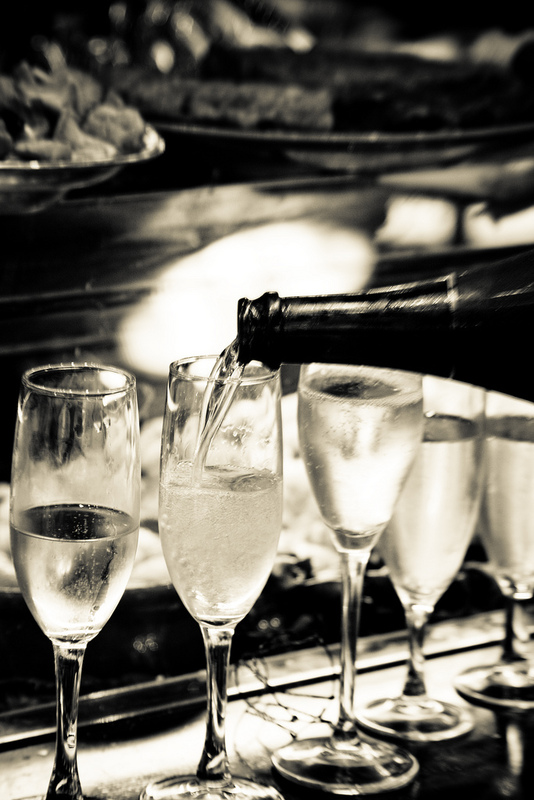 Cava is definitely Spain’s sparkling wine of choice for the holidays. This multi-regional offering is produced mainly in Cataluña using the Mèthode Champanoise, which entails a second fermentation in the bottle, but using indigenous varieties. These traditionally were Macabeu, Parellada and Xarel.lo. In the recent past, other varieties have been included in the mix, including Chardonnay and Malvasía. Its styles vary in dryness from Semiseco (sweetest) to Brut Nature (driest); in ageing (Cava -aged 9 months-, Cava Reserva -aged 15 months- and Cava Gran Reserva -aged 30 months-); and in color -Cava and Cava Rosado- with the inclusion of the Pinot Noir, Garnacha, Monastrell and Trepat varieties in the blend. Originally labelled “Champaña“/”Xampany“, Cava is considered Champagne’s affordable cousin. This idea has left such a mark on consumers that some producers, like Raventós i Blanc for example, are abandoning the D.O. due to its positioning in the budget category. For those discovering CAVA, there are plenty of offerings at or under $9.99 from the larger producers, like the “Codorniú NV 1872 Brut” ($9.99). Furthermore, for those interested in the higher-end catalogue, Agustí Torrelló Mata’s Kripta Gran Reserva competes directly with its French cousins at the $90 and over price point. If you’re into pink bubbly, the “Freixenet Trepat Rosat 2013”, from their Cuvee de Prestige line ($10.99-$13.99), is one of the best values in the region. Fortified Wines from the Jerez (Sherry is the anglicized name) in southern Spain are some of the most overlooked and disregarded Spanish wines in the US market; mainly because it’s hard to become proficient in its complex vinification process –the solera and criadera system – and wide range of styles -which is precisely the reason why wine geeks love it-. From the bone-dry and briny Fino to the gooey and lusciously sweet Moscatel or Pedro Ximénez styles, the wines from DO Jerez certainly deserve a fighting chance. If interested in the drier offerings, try the affordable ($11.99-$14.99) “Non-Vintage Tío Pepe Fino” from Gonzalez-Byass, a true Spanish icon. On the opposite side of the spectrum, a good starting point would be the delectable “A.R. El Candado PX Valdespino” (a half-bottle can go for between $11.99 and$15.99); try it as a dessert wine or do like the locals: pour it over vanilla ice-cream like you would chocolate syrup. Rioja is probably the most stylistically diverse wine regions in Spain. Marketed as “the land of a thousand wines“, the offerings from this reputed region vary from the traditional regional styles -Generic Rioja Cosecha, Crianza, Reserva and Gran Reserva- with a focus on process, to the new and modern Riojas -oriented towards location and a reflection of “terruño”- and the Vinos de Autor or Alta Expresión -an opportunity for Rioja winemakers to shake off the burden of traditional process-. Among the larger producers, the Cosecha category “Campo Viejo Tempranillo 2012” ($9.99) is an easily found and affordable introduction to the modern take on region’s style and its main grape variety. For those enamored of the old-world style, the most paradigmatic winery among the Rioja classics is López de Heredia: look for their “Viña Cubillo Crianza 2007” ($24.99) for a taste of what gave old-world Rioja the reputation it enjoys today. Lastly, a prime example of the Vinos de Autor or Alta Expresión, the Remírez de Ganuza “Trasnocho Reserva 2011”($65-$80); a wine that exemplifies the heights the region can reach with the use of innovative winemaking techniques. Despite the fact that Rioja is considered the bastion of Spanish wines and some claim it’s had the Spanish domestic market on a choke-hold for decades (8 out of 10 bottles sold in the Spanish On-trade is labelled Rioja; it’s not the only quality wine region in the country. Spain has over 70 DO’s that, thanks to having quickly embraced modern vineyard management and winemaking technology, are rapidly becoming staples in the category and are redefining Spain as the bridge between the old world and the new world wine styles. Ribera del Duero and its star variety Tinta Fina (the local clone of Tempranillo) brings about wines with firm tannins and wonderful black fruit aromas. 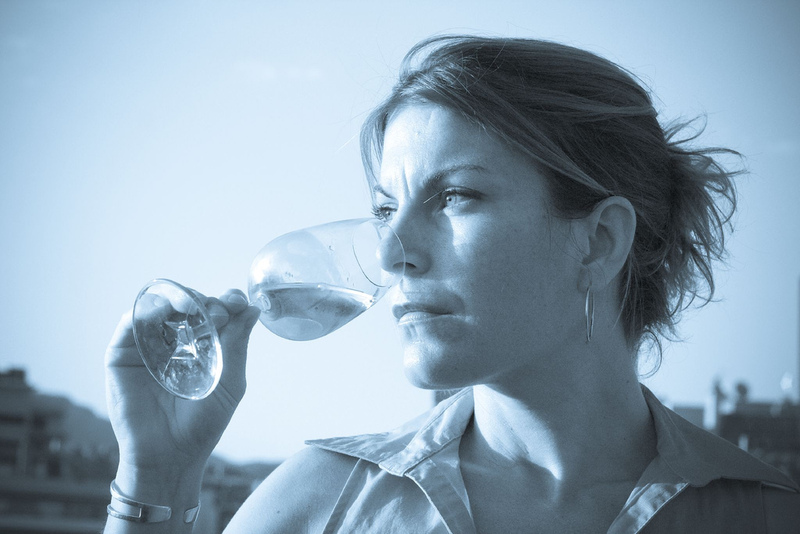 Represented by revered wines like Vega Sicilia “Unico” and “Pesquera“, two essential references in the region. For a more affordable option, give “Hacienda Monasterio Crianza 2011” ($34.99-39.99) a chance. Originally owned by the Lecanda family (who possessed the first Vega Sicilia vineyards) it’s certainly one of the most consistent reds in the region. Another example of the multiple facets and versatility of the Tempranillo variety is the Tinta de Toro clone, native to the province of Zamora in Castilla y León (Mid-western Spain). The wines made here can acquire a lushness unlike any other growing region in the Iberian peninsula. The Toro, with vineyards at between 650 and 750 m. above sea level, is an archetype of high altitude winemaking in Spain. The 100% Tinta de Toro “Flor de Vetus 2013” bottling ($14.99-$18.99) by the Rioja-based Artevino Group, is a celebrated and affordable example of the region’s tipicity. 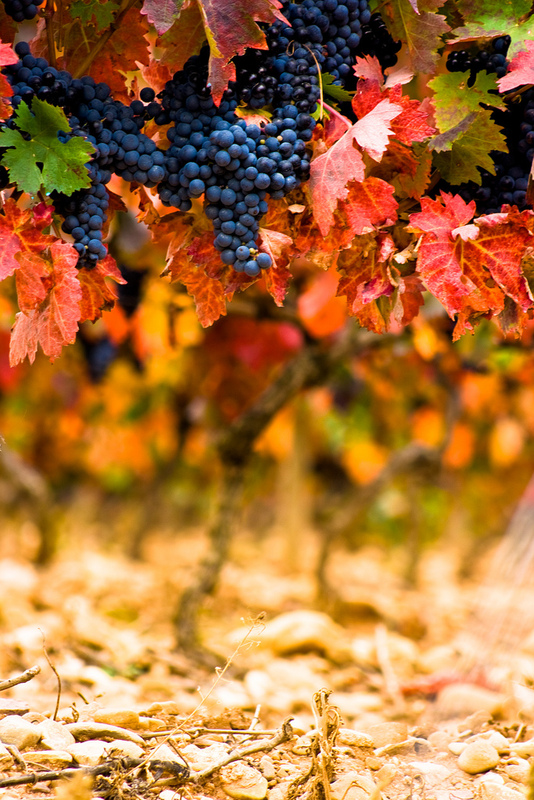 Nevertheless, Tempranillo is not the only star variety among the quality wines of Spain. Priorat, one of the 12 appellations in the Autonomous Community of Cataluña, shares a common history with Rioja. It’s the second region where Bordeaux winemakers and négociants raced to source wines after philloxera ravaged the vineyards in the Médoc in the mid-1800s. Instead of the widely planted Tempranillo, the grape of choice here is Garnacha, which thrives in the licarello (black slate) soils, imparting the resulting wines with a characteristic mineral and fruit-forward character. A great introduction to the style is the Garnacha and Cariñena blend “Les Crestes 2014”, from Cellers Mas Doix ($24.99-$29.99) a fruity and fresh young wine that accurately displays the region’s signature style. The mountainous Bierzo is another appellation that has made a name for itself making wines with what was at the time an obscure indigenous variety of unknown origins: Mencía. Originally planted in the fertile Sil river valley, where it thrived and yet yielded flimsy wines, with light tannins and a crisp almost raw acidity. In the last twenty years, a score of young winemakers decided to re-plant it in the gargantuan Bierzo basin, where it suffers from lack of water and more extreme Atlantic temperatures. Here, it brings forth vigorous wines with muscle and zip yet well balanced and fresh. One of its most widely distributed representatives is Bodegas Pittacum owned by the Galician Terras Gauda producer in Rias Baixas. The 2009 is the latest release of their high-end “Pittacum Aurea” ($50-$55), a big boy with the fruit-forward nose of redcurrant and cherry characteristic of the Mencía variety and the earthy and stony mineral aromas of the Bierzo mountains. If family stresses are extra “exotic”, explore my list of Top 10 Spanish Wines of 2014. It just may have that very wine to make a holiday dinner tolerable, if not sensational. There are plenty of good Spanish wine choices at every price point for you not to enjoy what you are drinking this holiday season. Seize the opportunity to treat yourself or send your true love a great present; something that will beat the famous partridge on a pear tree…that said, if you’re keen to gift something extraordinary, why not book a trip to Spain? !